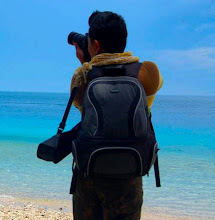 Beach Life at Babu Santa, Talicud Island, Samal is not all about the great sun, the beautiful sunset, the enticing white sand and crystal clear bluewaters. 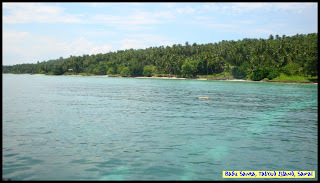 Babu Santa Beach lies within the shoreline adjacent to one of Samal Island's true Wonder - The Coral Garden. 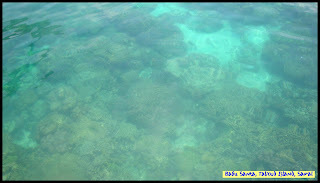 THE CORAL GARDEN OF SAMAL is located in the Island of Talicud. Talicud, as mentioned on my previous post, is the home of my now beloved Babu Santa Beach. With its crystal clear waters, the Coral Garden's various amazing coral formations are visibly seen even from the sailing boat. The Coral Garden Garden is the haven for people who love underwater adventures. 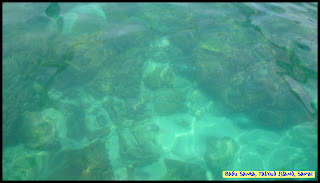 Here, you'll see awesome coral formations of different shapes, different sizes and of different vibrant colors. 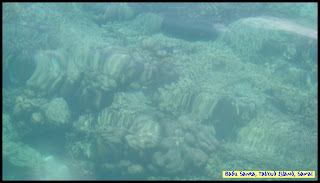 On the other hand, these corals become the homes of various tropical fishes and sea creatures visibly playing and swirling around the garden. 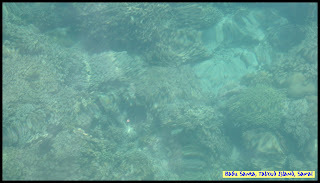 What i like most about the Coral Garden of Samal is that it lies so close to the shoreline. 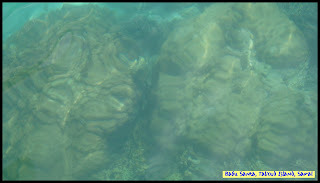 And because it lies so close to the shoreline, it gives wonderful opportunity to everyone to enjoy snorkeling and spelunking in the very shallow waters. Drowning becomes not a problem! 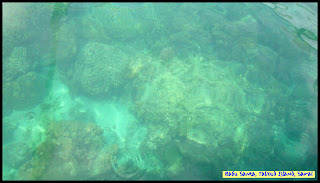 Not only that, just within reach huge coral formations can be seen even a shallow waters. 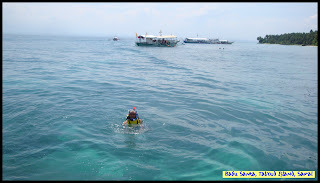 BUT of course, scuba diving in the Coral Garden is one of the best experiences one should try while at Island of Talicud. With vast coral reefs and amazing friendly tropical colorful fishes swirling around you while diving, rest assured diving at the Coral garden of Samal is nothing but amazingly unforgetable! 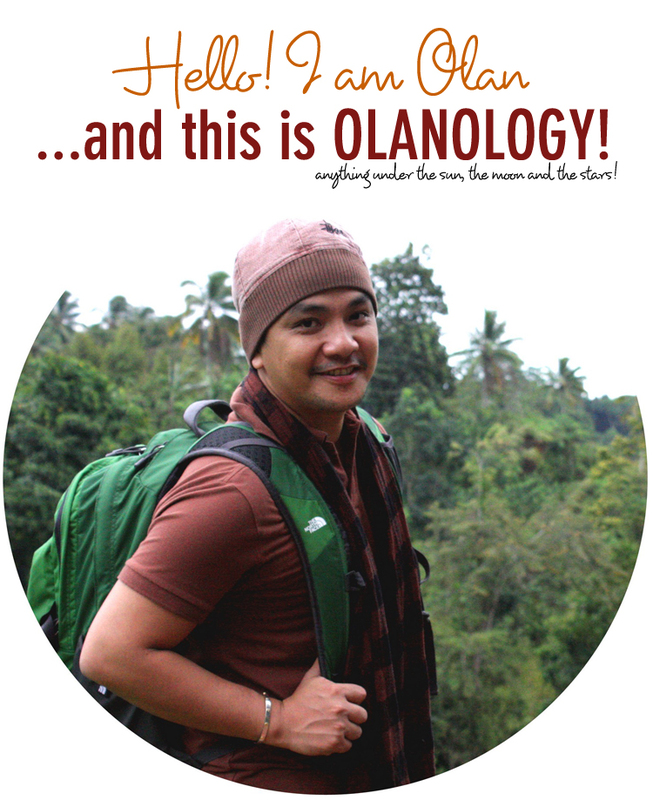 SO, when in Samal never miss the chance to see and experience the Coral Garden of Samal at iyts best! 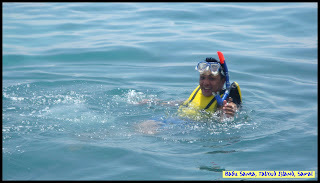 uy snorkling. fave ni dong ho yan. 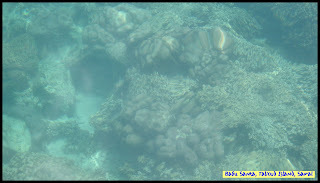 ako pag nag ka underwater camera na lang tsaka mag snorkle. nice shots. 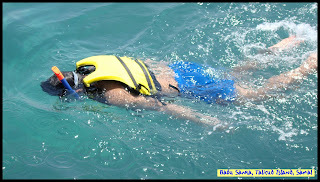 it remind me so much of my snorkeling experience at the virgin island in bantayan. whoa! my type of snorkeling sites. Wow. 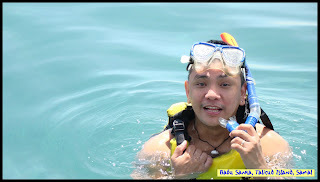 Never in my entire life have I experienced scuba diving or snorkling. Pereho lang ba 'yun o magkaiba? You see? I don't even know if there's a difference between the two. Hmp! hindi ba nakakatakot sa ilalim ng dagat? i can't imagine myself being submerged under unknown waters. What a nice beach you have there. Just popping in to say Hi. Nice blog you have here. Have you tried the The Tornado Ride? Visit my page to see it. Have a fun-filled day! Yupz, Coral Garden is great. 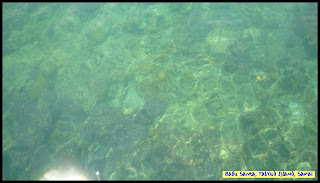 We went there for scuba diving and it was really great. 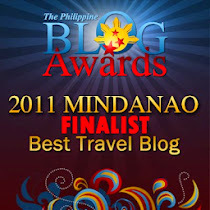 You guys might also want to try Kalinawan Adventures. 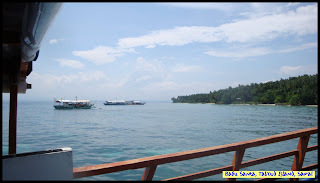 It's great there too, still in Samal. Well your article helped me very much in my college assignment. Hats off to you enter, will look audacious for more cognate articles in a jiffy as its sole of my pick topic to read.